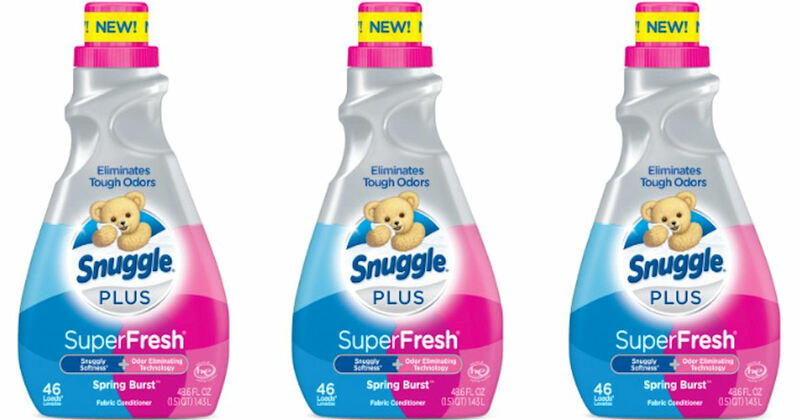 Get the chance to try Snuggle Spring Burst Liquid Fabric Softener for free! Register, check your email or sign in to your Snuggle Bear Den Community account and check your dashboard to see if you have a new mission available! If this mission is available to you, you could receive a free bottle of Snuggle Spring Burst Liquid Fabric Softener! If you're not a member, you may want to sign up now to participate in future Snuggle missions.